Your #1 local Northwest Indiana Roofing Contractor! Windows, Doors and More! Call Today for a free Quote! 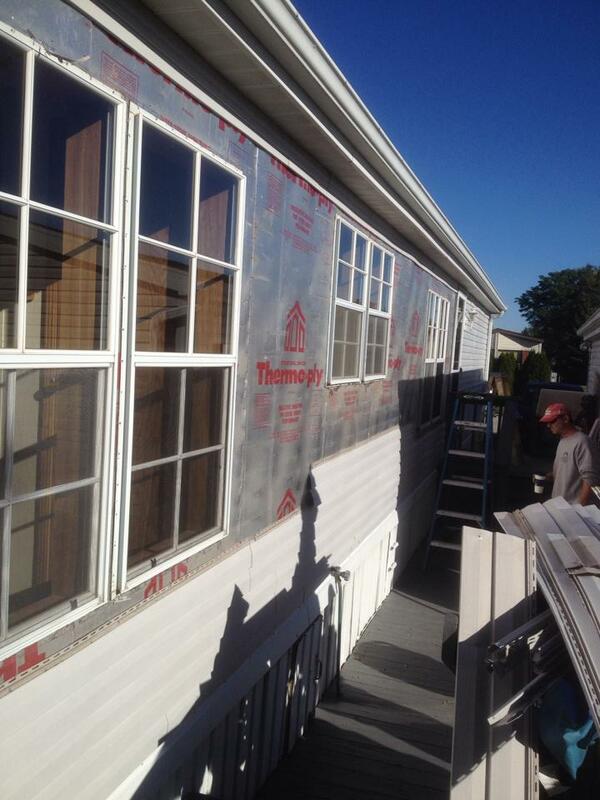 We specialize in Siding Installations! Vinyl, Smart Lap, Hardy Plank and More! Residential and commercial roofs took a beating Friday February 20th, 2016 from the windy weather conditions. While the warm weather made it back to Northwest Indiana bring 60 degree temperatures along with it came 45-50 mph wind gusts. Reports came in from Crown Point, Valparaiso, Merrillville and other surrounding areas about shingles flying off roofs and landing on cars and in yards throughout all of Northwest Indiana. Concerned about damage to your roof? You might wonder well now what do I do. 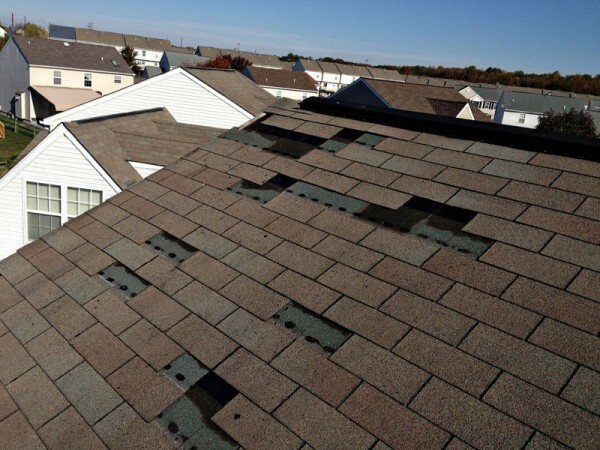 The first step in resolving your wind damaged roof is to get a reputable company out to inspect the roof and see what damage has been caused. You can do so by calling Expert Remodeling, your certified Northwest Indiana Roofing Company to setup a time and day for an appointment. Keith, Expert Remodelings owner, will arrive at your home at the designated time and do a complete inspection on the roof and other areas of your home to evaluate what damage has been caused by the high winds and provide a quote for the project. Expert Remodeling works with ALL insurance companies to make the process smooth and easy for all home owners. 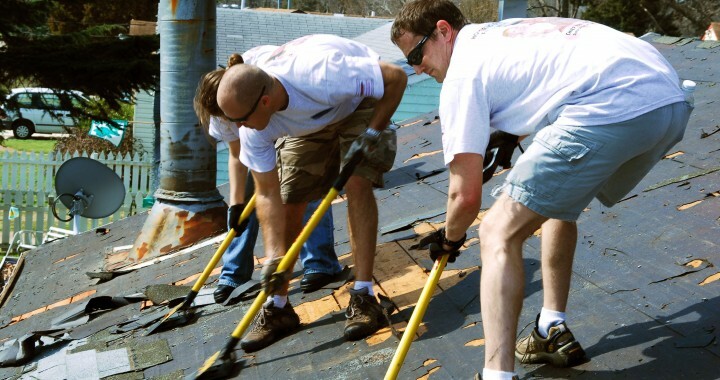 For assistance with resolving YOUR wind damaged roof call Expert Remodeling today at (219) 629-2061 or fill out the contact form online and a representative will contact you promptly. What else should I be concerned about with wind damage? This would be a great time to check other possessions as well. Your siding, vehicles, pools and other items on your property can also be affected by both the wind and other items flying off your home or around it. Yesterday we witnessed shingles flying off a roof and landing on cars for example. 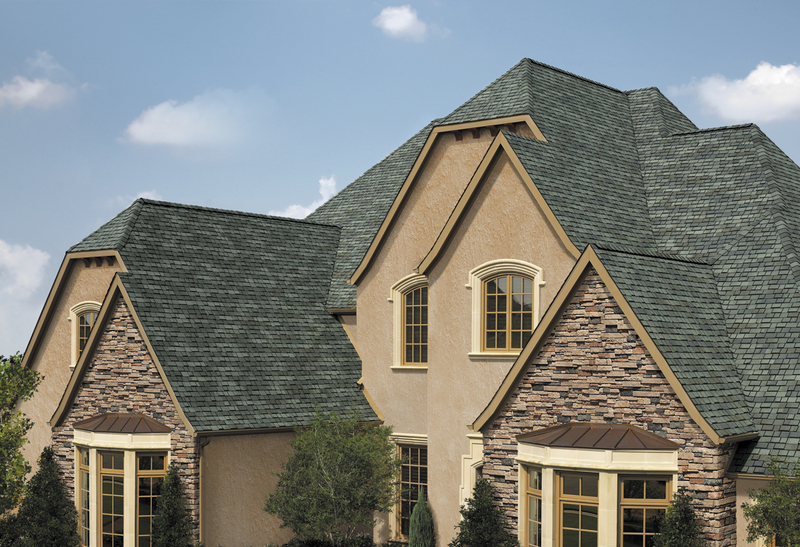 Northwest Indiana Roofing Company, Expert Remodeling specializes in residential roofing tear offs, re-roofs and roof repairs. 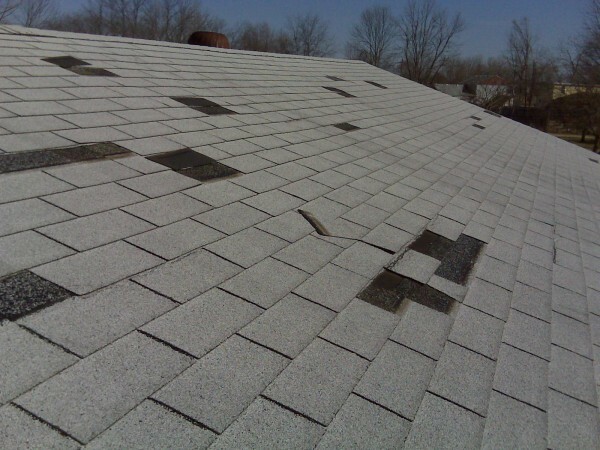 Whether your troubled with a roof leak, roof flashing problem or simply a roof that has come to the end of it’s life Expert Remodeling will provide you with a solution, free consultation and estimate for the work needing completed. At Expert Remodeling, LLC, we believe our success in this industry has been the result of referrals and repeat customers, due to our dedication to quality custom service and workmanship. 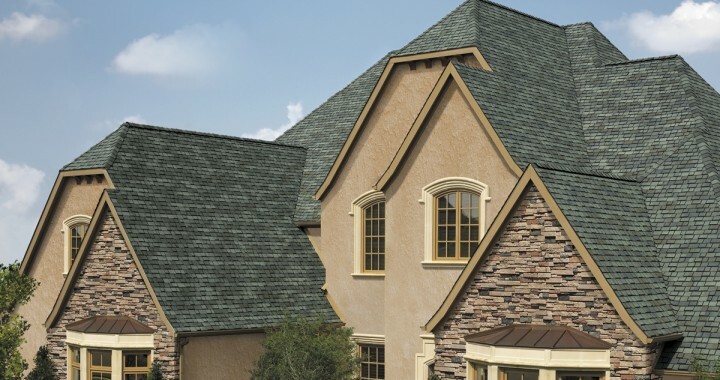 Choosing the right contractor to install your roof is just as important as selecting quality materials. Let our company help you protect your most important investment. We are a “full service” roofing company and we will handle everything from a new roof installation to re-roofs and repairs. We offer free in-home inspections to evaluate the exterior of your home. We work with all insurance companies and adjusters directly so you don’t have too! Call today and a representative will stop out to your home, resolve any immediate emergency issues (leakage, tarping, etc..) and contact your insurance adjuster to get the repairs underway. 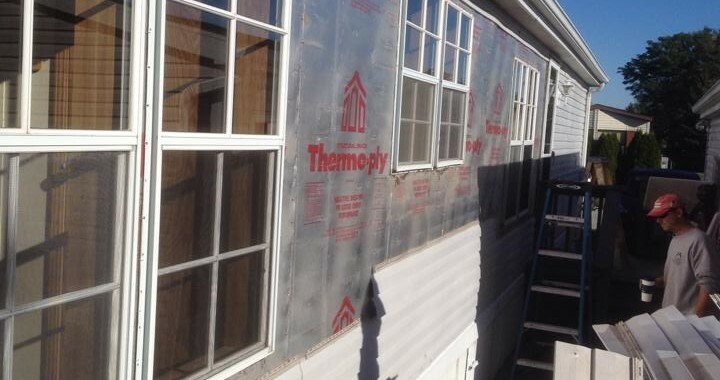 Expert Remodeling is the areas hail damage specialist! If your roofing, siding, gutters and trim have been damaged from a recent hail storm in Northwest Indiana give us a call today at 219-629-2061 and Keith will stop out promptly to evaluate your needs and discuss insurance options. Adjusters notoriously try to take advantage of homeowners offering to pay only a fraction of the claim their entitled too. With years of experience working directly with insurance companies and adjusters Expert Remodeling provides expert consultation at no additional charge to insure you get a fair deal and the repairs your home needs. Call today or fill out our online estimate form and a representative will be in touch with you promptly. With Spring 2014 right around the corner Valparaiso Indiana home owners are eager as ever to start working on exterior home improvement and remodeling projects. Some of those projects may include replacement windows, new siding or perhaps it’s time for a new roof on your home and your in need of a reputable Valparaiso Roofing Company to perform the work. If so call Expert Remodeling today at 219-629-2061 for a free no obligation consultation and quote on your roofing needs. 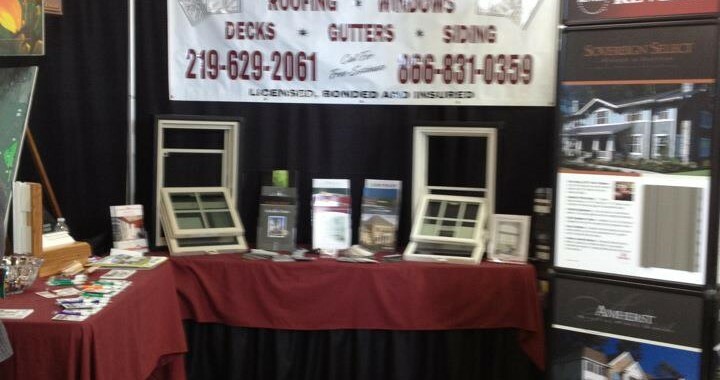 We also invite you to come on out to the Porter County Home and Lifestyle Show at the Porter County fairgrounds March 7th through March 9th where Expert Remodeling, your Porter County Roofing Company, will be displaying our products and services. Here you can see samples of our roofing, window and siding products and discuss your project with the owner Keith. Our reputation for quality work and incredible customer service is unmatched! Expert Remodeling, LLC provide professional deck design and construction services to our Crown Point, Indiana clients. 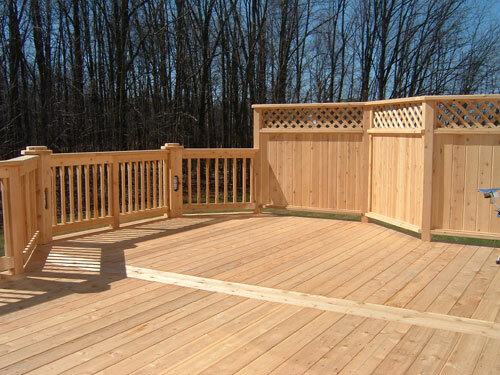 Whether it be pressure treated pine, cedar or composite, Expert Remodeling can create the deck of your dreams! Call Expert Remodeling, LLC today for your free estimate and consultation at (219) 629-2061 or submit your request online at the link below. Expert Remodeling, LLC is Crown Point, Indiana’s premier window company and installer. If your looking for skilled craftsman experienced in the proper replacement of your outdated windows call Expert Remodeling today at (219) 629-2061 for a free quote. Call today and a representative will stop out to your home for a free consultation. If your experiencing issues with your roof call Expert Remodeling today at (219) 629-2061 for a free consultation and evaluation of your home improvement needs.